Online media buying, advertising, and monetization without media savvy experience and time is a challenge for any company. Devoid of clear media direction, your media buying or monetization efforts may become too hard for your business. Also, your applications can get lost in the alleys of our ever-changing, media- saturated world. 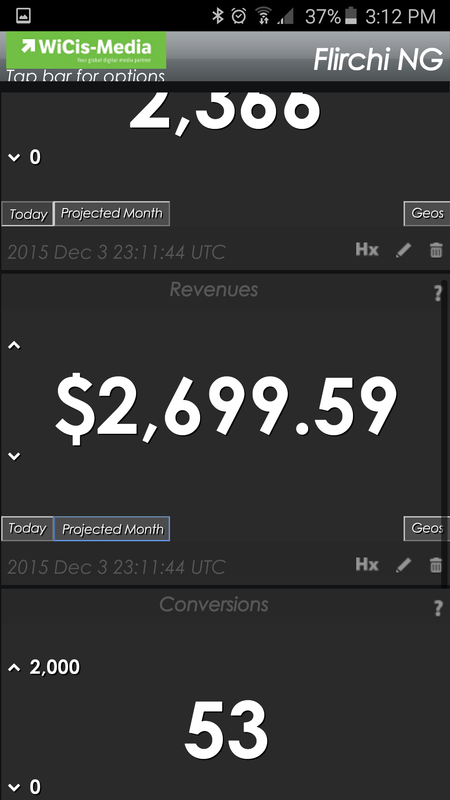 With our hands-on approach we take all your inventory (sold and unsold) and convert it into profits. Real Time Bidding (RTB) or programmatic buying is not for everyone. If you are a sophisticated advertiser who wishes to address your audience in a thoughtful and targeted way, WiCis-Media is for you. If you want an experienced marketer to handle your campaign instead of a software algorithm with a one-size-fits-all approach, WiCis-Media is for you. Contact us - your calls and campaigns will be handled by real people! With our WiCis-Media CPR (Campaign Performance Review) tool you will be able to track your campaign's performance in real time! 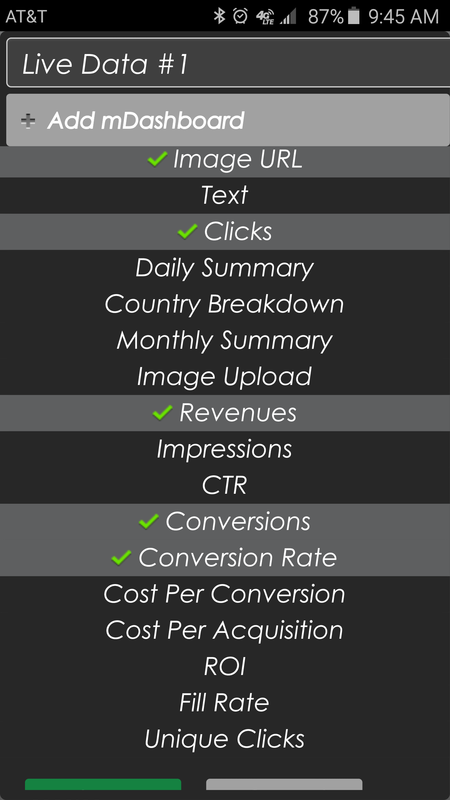 This means no more waiting for weekly reports from your agency, or no more guessing as to how your ads are performing. Own-Your-Own-Data means our database resides on YOUR server and only YOU have access to it. CPR is available on all platforms (Android, Apple, Windows) and you can track your campaigns on any device. No other agency offers you this! Data is several times per minute. Follow your results at work, at home, or on the road! WiCis-Media specializes in transparent media buying, media planning, and monetization, for start-ups or for seasoned mobile warriors. We’re experts at developing leading-edge strategies designed to identify and match audiences with media types. Our experience, media resources and insider contacts help deliver the right advertising, in the right media, to the right audience, at the right price for your business. 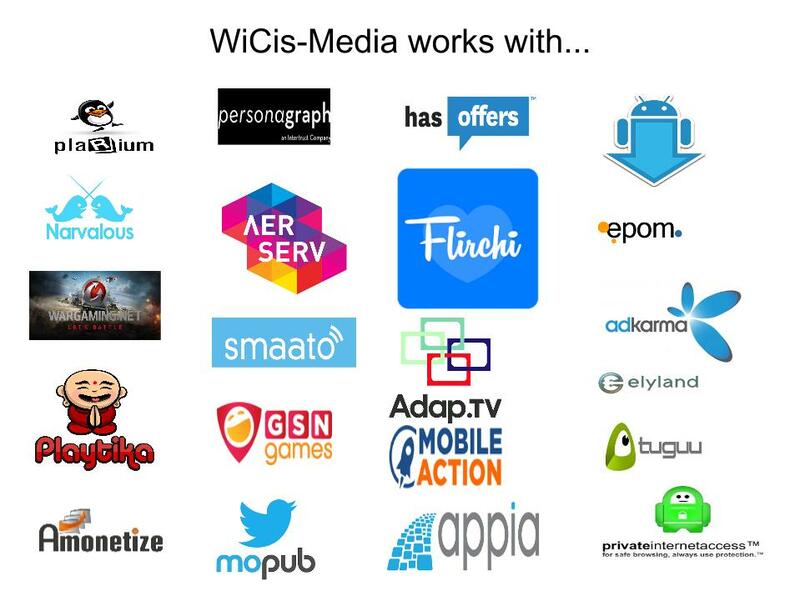 From marketing strategy and maximum protection of user experience, to app monetization with targeted ads, WiCis-Media became the perfect partner for Plarium! 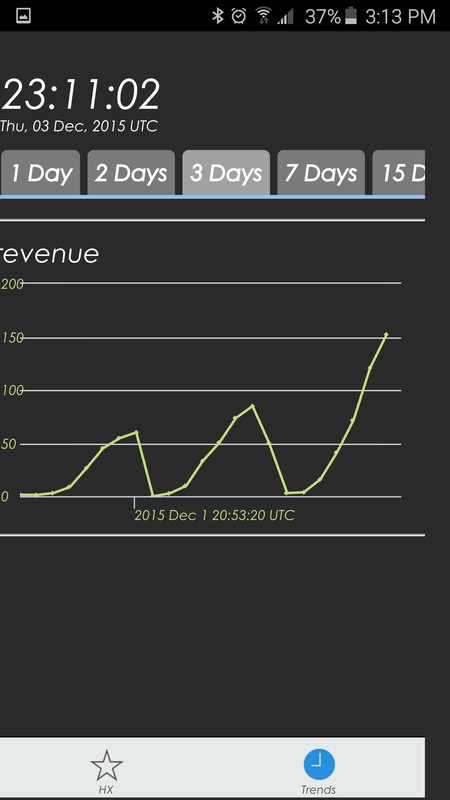 "At Formspring Carlota was very independent, dedicated and was continuously looking for ways to improve advertising performance. She is an excellent guerrilla marketer. She is unafraid to reach out and create new contacts." "Carlota was instrumental in our success as we grew the network from 0 impressions to over 10 billion monthly." Natalie Cedeno - Director of HR for Coupa Software Inc.
"Carlota made our company successful with the affiliate accounts she managed." Dorothy An - General Counsel, BitTorrent Inc.
"Carlota is such an online advertising pro. She is a sharp, strategic and focused leader and brings in a lot of great deals. Her ability to get the parties together on the same page and get things done is truly impressive. In addition, Carlota has a very positive personality. It is such a pleasure and privilege to work with and learn from Carlota!" From large to small, we are building great relationships with companies worldwide. With a constant influx of new opportunities that are available in the market to consider, Wicis-Media specializes on start-ups, and the experience to determine what are the best internet buys to reach your marketing goals and user acquisition goals. Whether you’re seeking ROI, brand awareness, engagement, trial or a combination of these, we can help make it happen. Thinking about RTB (programmatic buying) for your campaign? © 2015; WiCis-Media All rights reserved.